Two men have been arrested on suspicion of manslaughter following the death of a piling rig driver on a site in West Yorkshire. Mark James Taylor, 36, from Leeming Bar, North Yorkshire, died killed while using a pile-driving machine at the Ben Bailey new homes site in Holmfirth on April 18 last year. 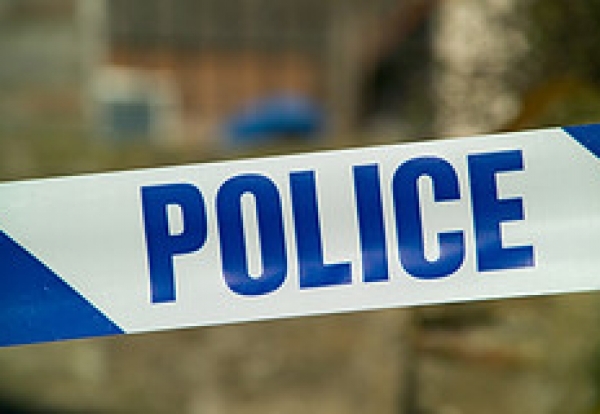 The Huddersfield Daily Examiner reported that police have now arrested two men on suspicion of manslaughter by gross negligence. Their identities have not been given. The men are also suspected of other health and safety infringements and perverting the course of justice. Taylor was working on the site for South Yorkshire-based Green Piling Ltd.